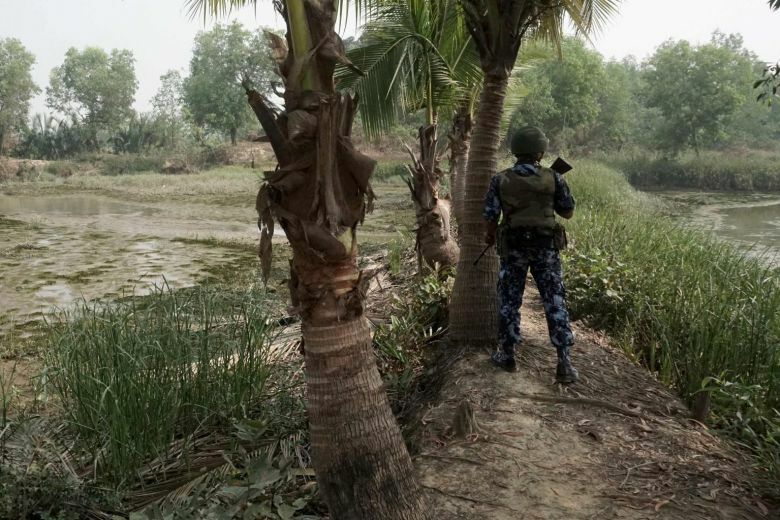 Myanmar’s military engaged in “extensive and systematic” preparations for a bloody crackdown on Rohingya Muslims, a rights group said Thursday, in a damning new report that it says justifies a genocide investigation. The U.N. and U.S. have called the campaign ethnic cleansing. Myanmar denies the accusations, saying it was responding to an attack by Rohingya militants. Fortify echoed calls by other organisations for the U.N. Security Council to refer the case to the International Criminal Court, singling out 22 military and police officials as responsible, including armed forces chief Min Aung Hlaing. U.N. special rapporteur to Myanmar Yanghee Lee warned last month that chances of generals seeing the inside of a courtroom in the Hague are slim, with the nation shielded by powerful allies who she declined to name. Permanent U.N. Security Council members Russia and China have previously supported Myanmar and defended it from further censure.